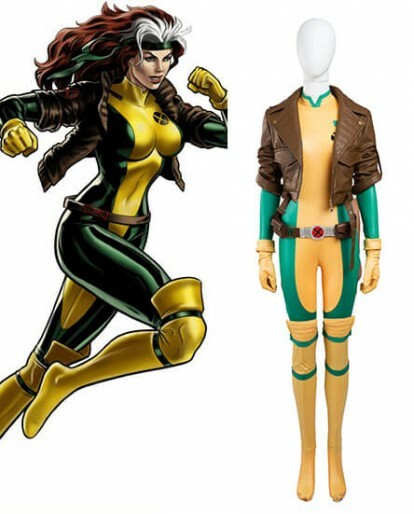 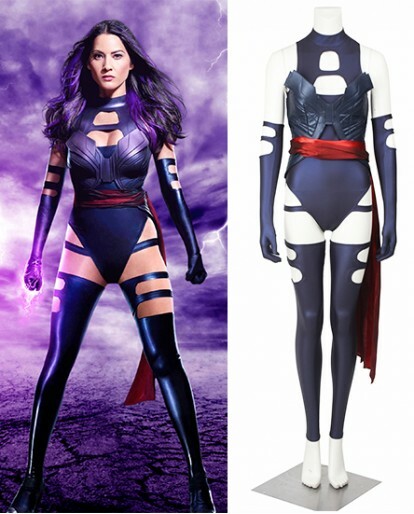 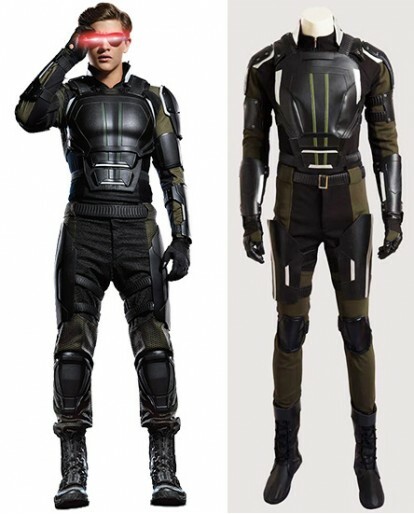 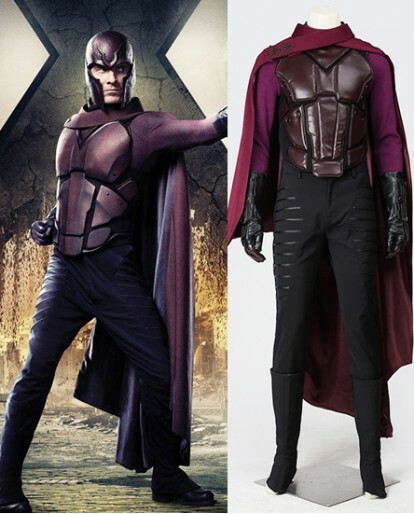 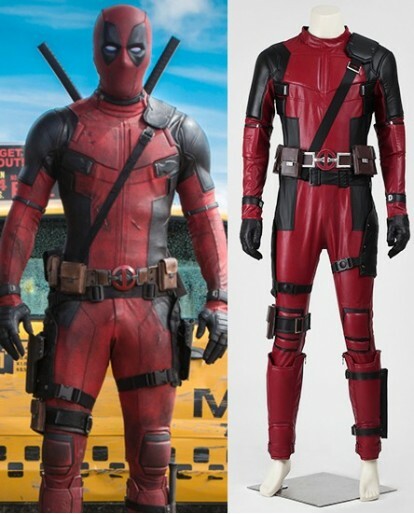 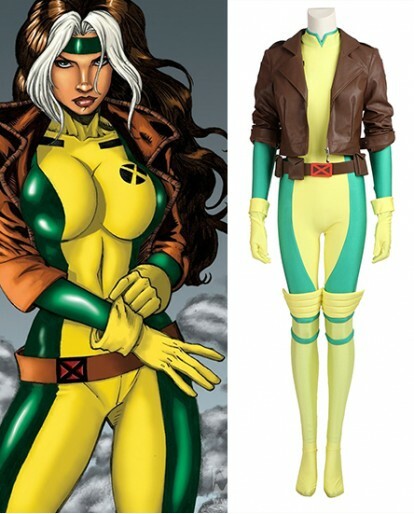 The Gambit Cosplay Costume showed up in Xcoos looks more the same as the original on in the movie. 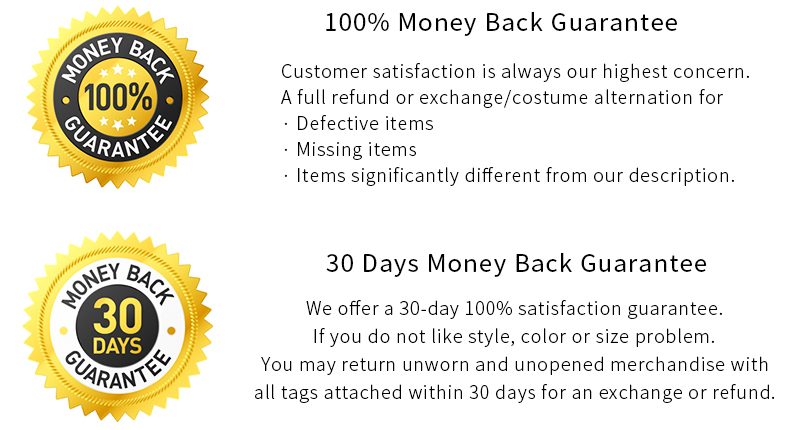 It has been stitched to perfection with every stitch made with precision. 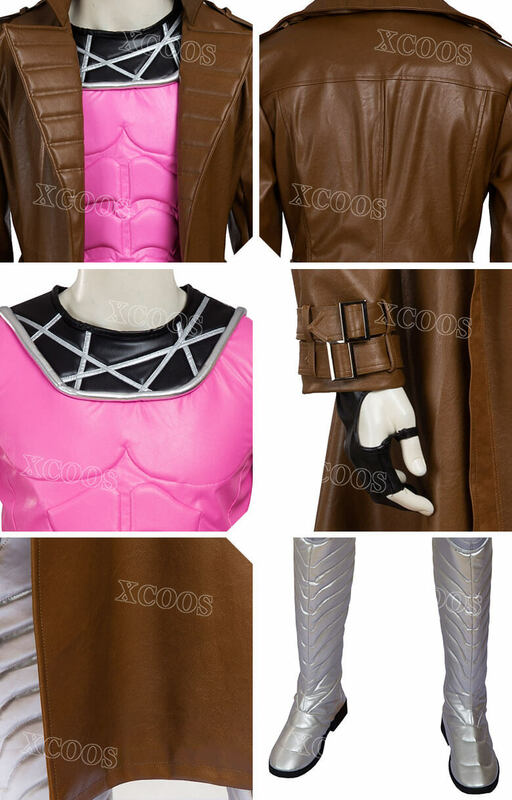 And the pink vest add some different feel to this cool costume and you will love it! 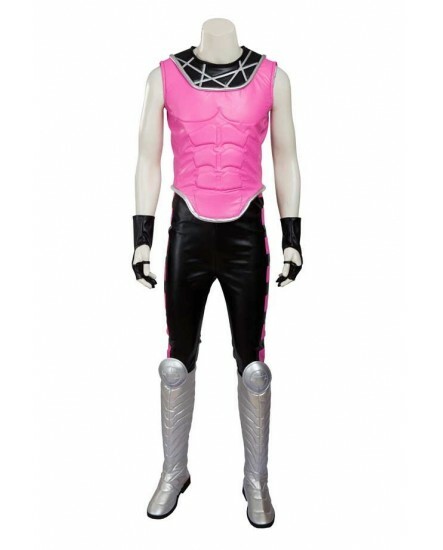 And If you have a costume party lined up in the next few weeks, this is one costume that you will love wearing to the party. 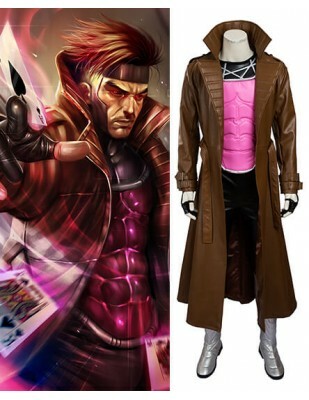 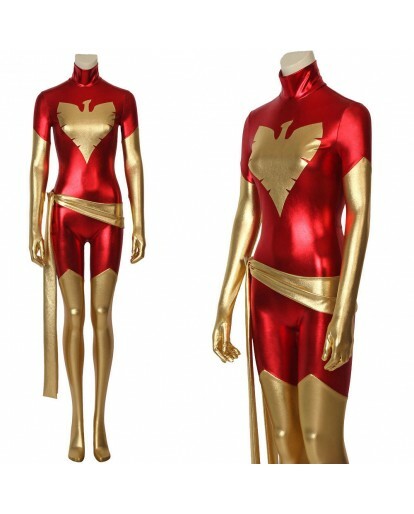 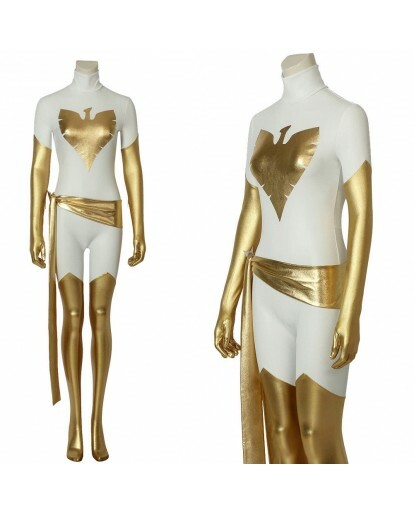 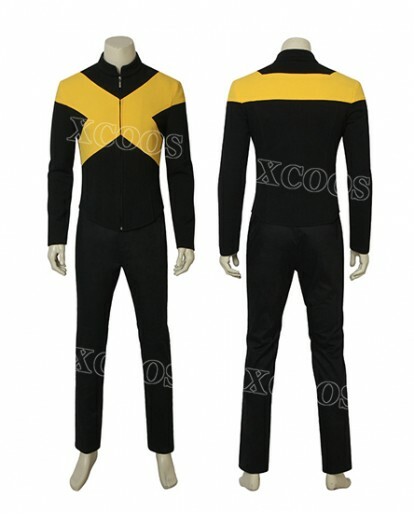 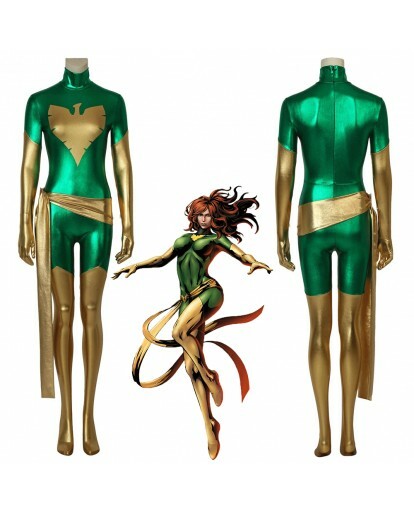 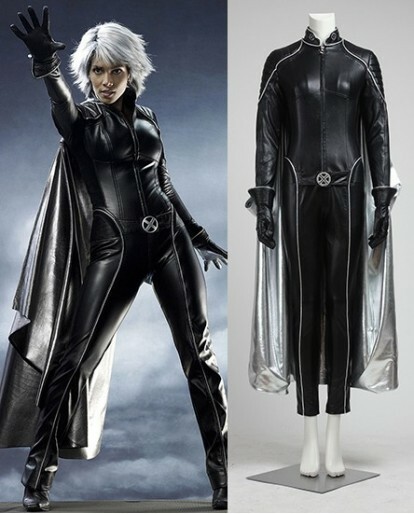 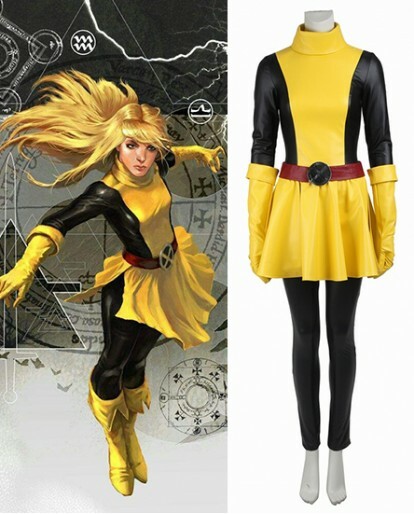 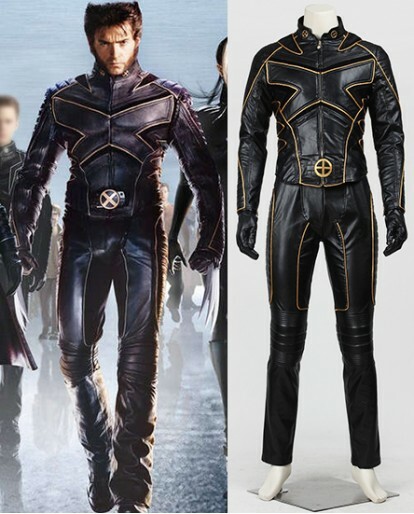 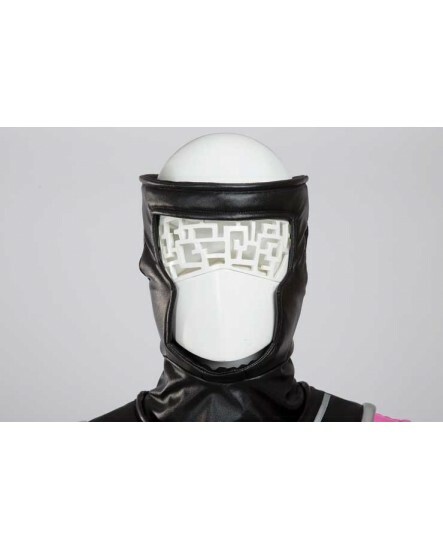 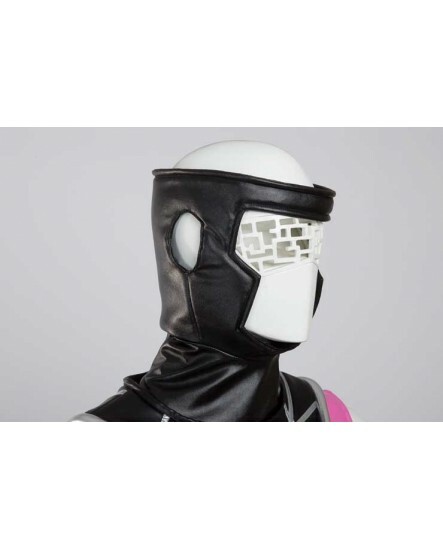 This cool costume is a exquisite replica inspired by the outfit Gambit wore in the movie. 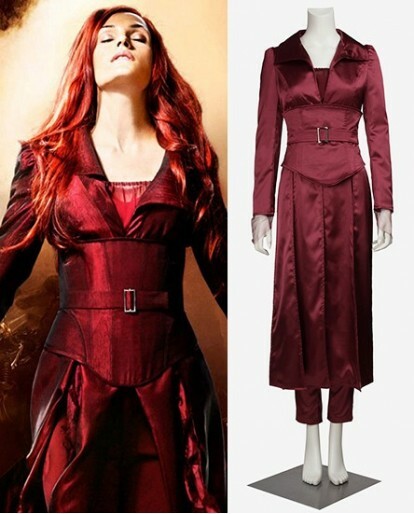 It has been designed in great detail, the designers have spent several days watching the movie and studying the design from every possible angle. 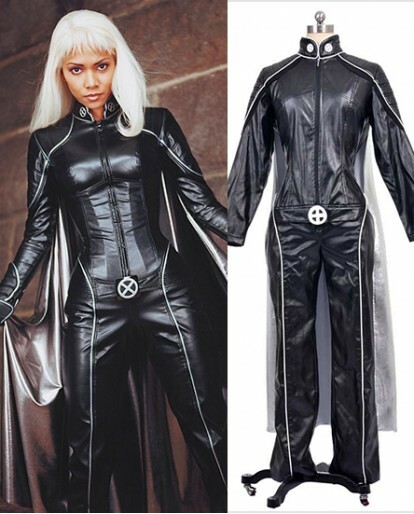 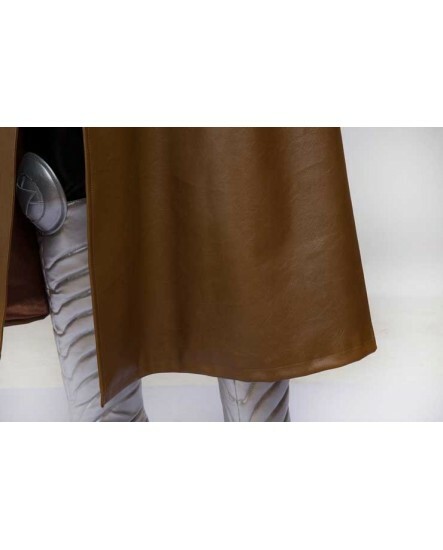 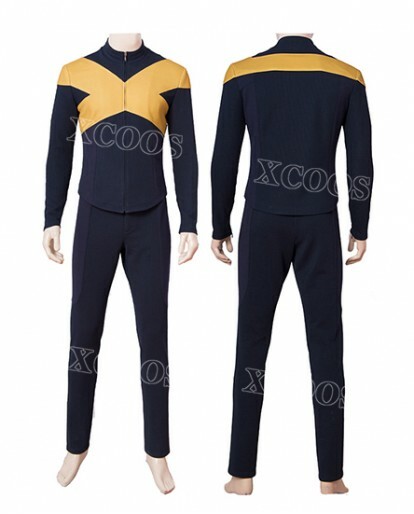 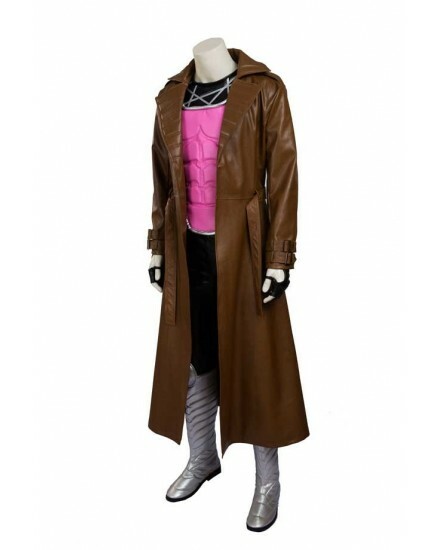 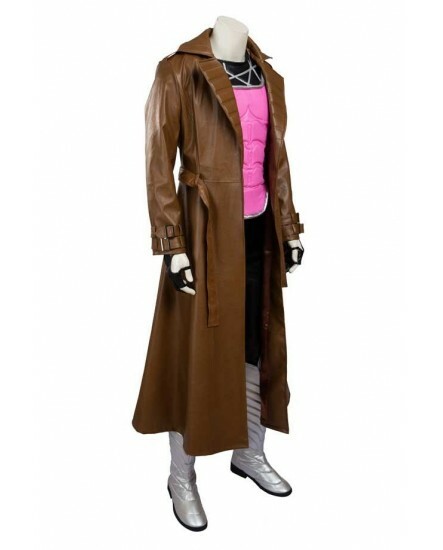 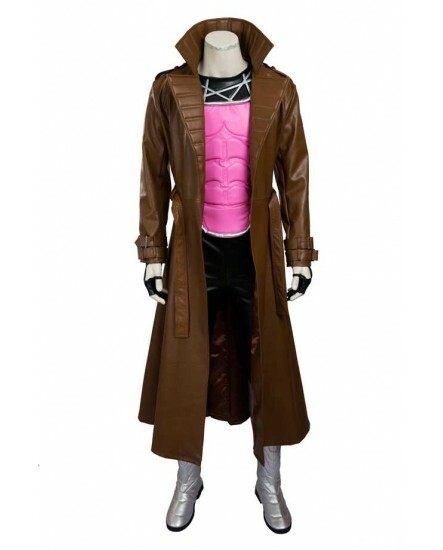 The Fambit cosplay costume comes with a long leather coat which is brown in color and has a lapel collar. 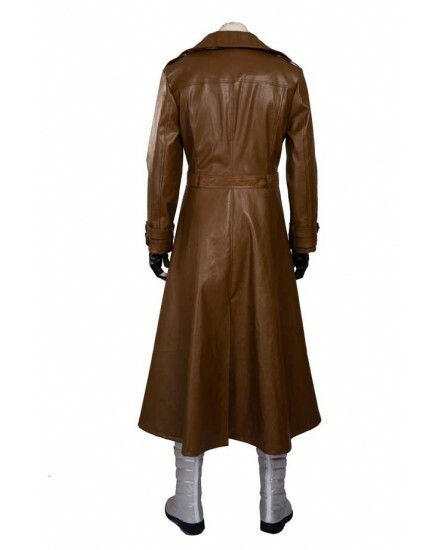 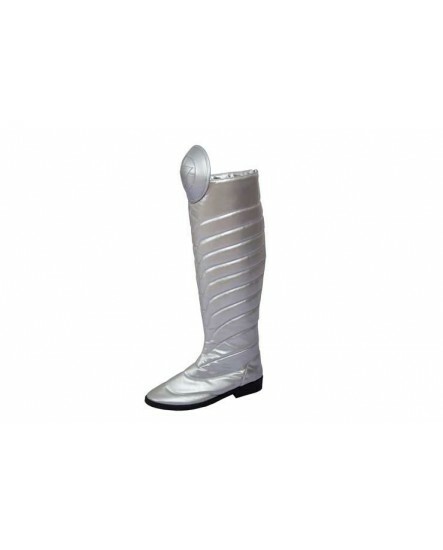 it is also perfect for casual wear. 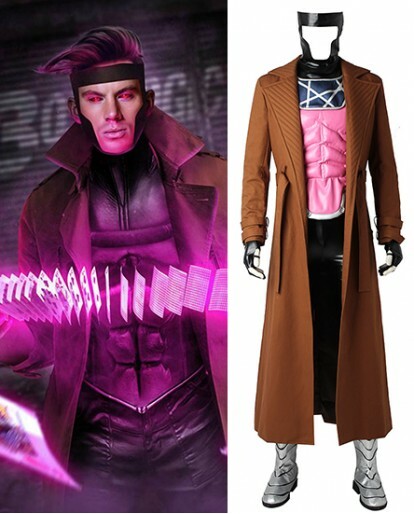 The pink vest is made out of synthetic leather, so it is easy to clean and won't change shape later on. 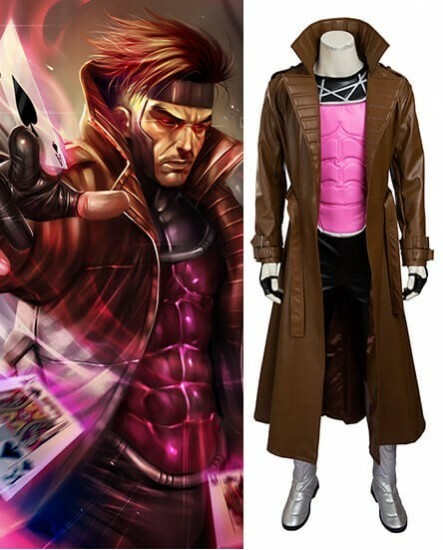 If you are someone who likes Gambit a lot and it is definitely the best costume that you should have. 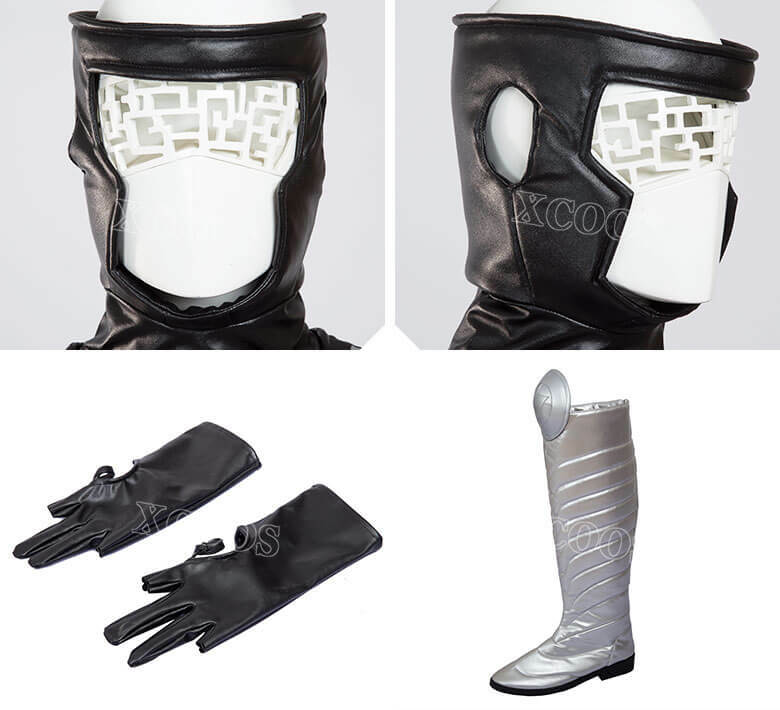 Now you can look stylish and impress your friends. 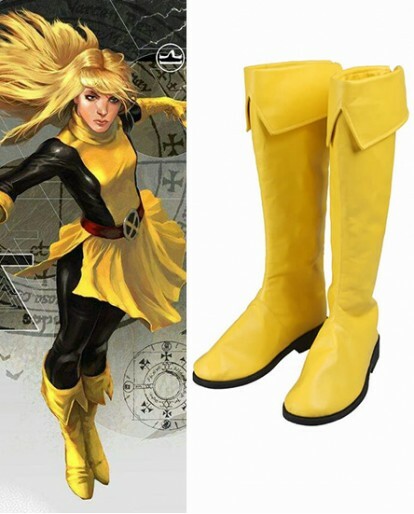 - Gender different,measurement chart different. 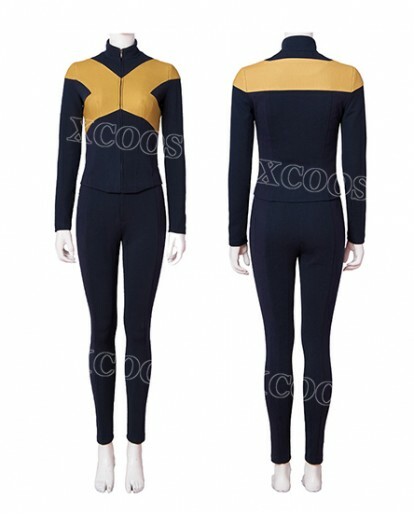 When you choose the size, please refer to the size chart of your gender.